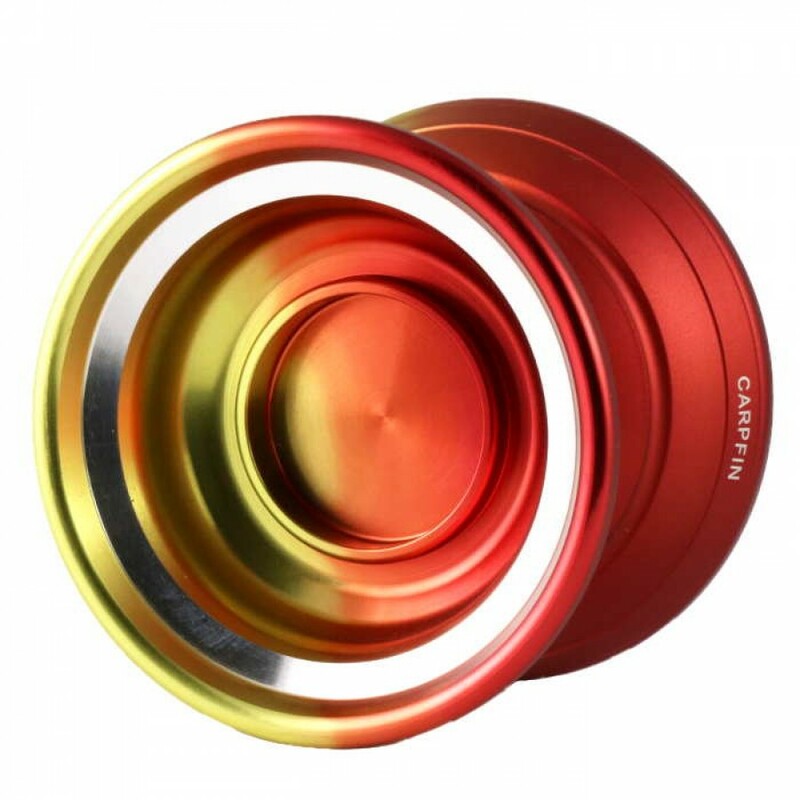 The Carpfin is the latest fantastic new throw from Magic YoYo designed by yoyo designer and thrower Yixing Tan! Magic's latest throws have been fantastic (think Stealth and Skyva! ), and the Carpfin continues the trend of top-quality, low priced throws! 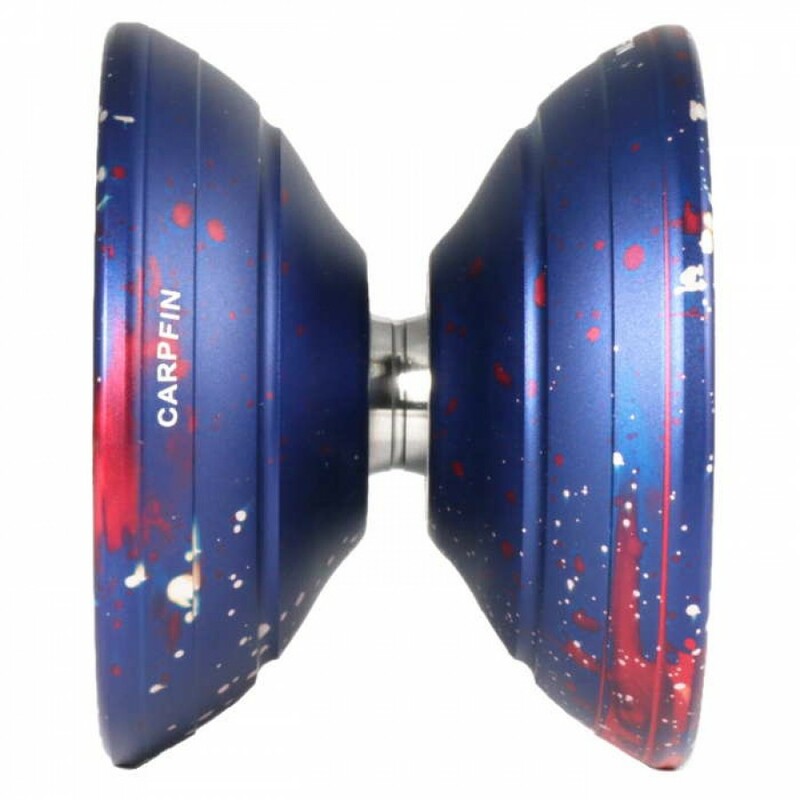 The Carpfin comes with TWO different finishes on the one body! 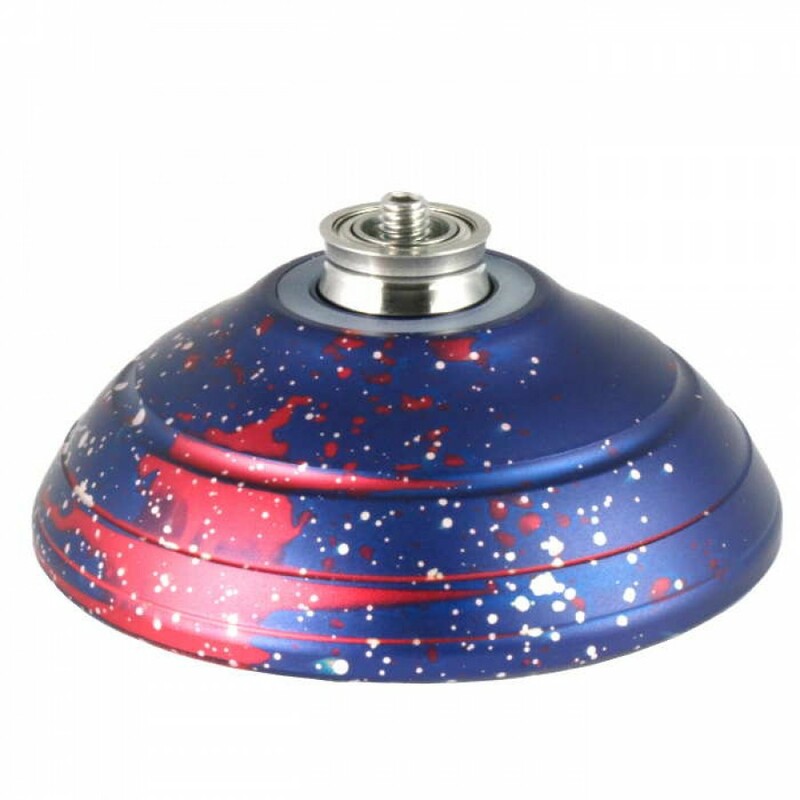 The gloss finish and the cool polished ring make it look great, and the matte finish helps with your tricks! The Carpfin's trapeze width is more than 90% of the width of the yoyo to help you drop that string into the right place every time! 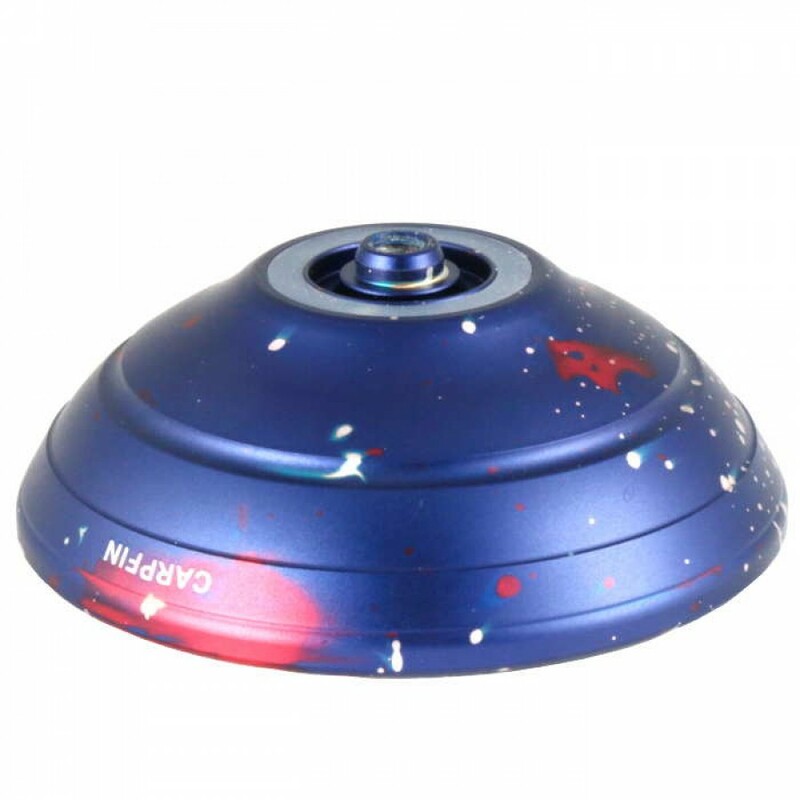 The hub has been specially designed for fingertip grind tricks, and the hub is extremely thin and light to bring the weight distribution outside, but powerful enough to let you make your fingertip grind tricks longer and more stable! 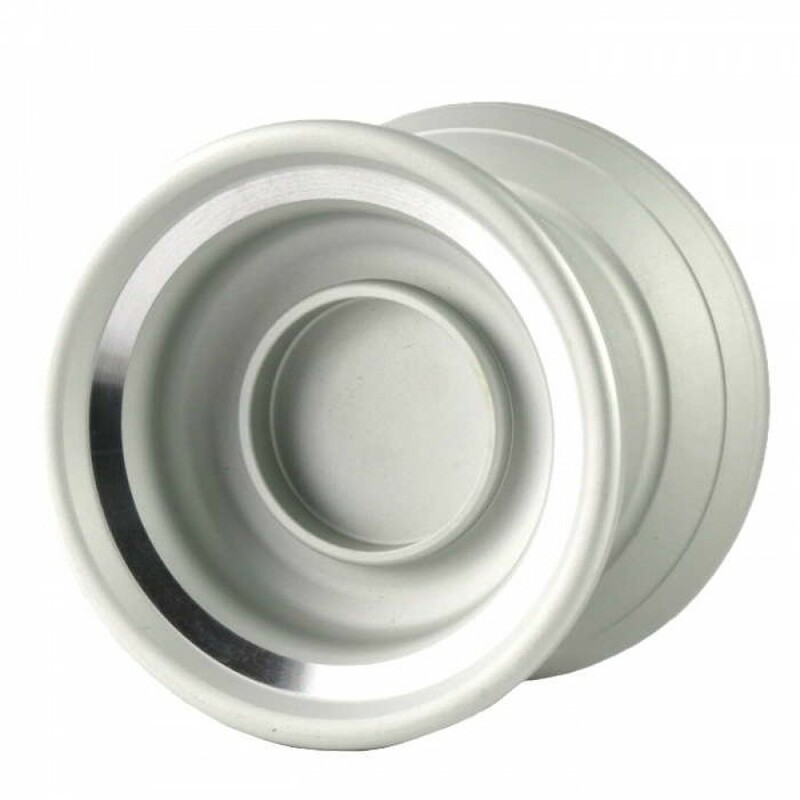 This fantastic yoyo comes with a concave, grooved stainless steel bearing and also comes with genuine Kitty String! 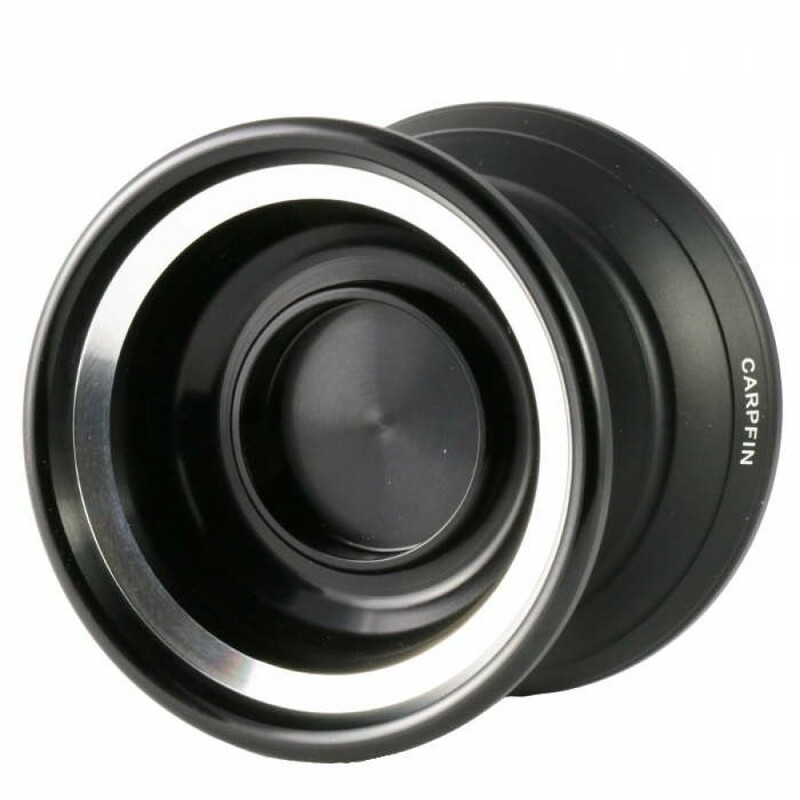 There is so much to like about this yoyo, so rush out and grab one today! 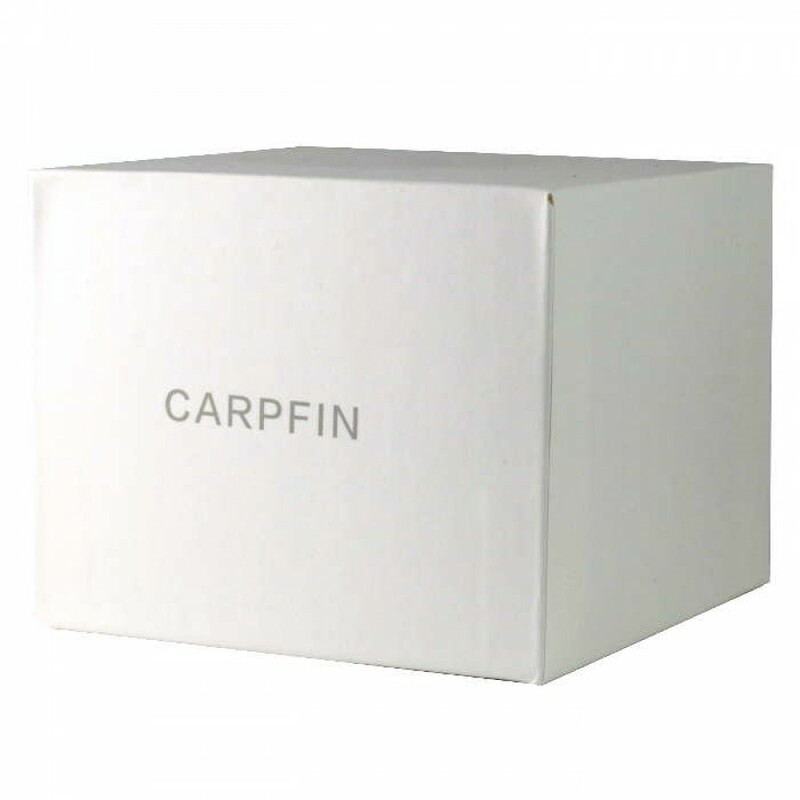 Click the Specification Tab (above) to see the Carpfin Specs!